Q: What foods do I actually have to avoid while I am pregnant? Cured meats, deli meats, hot dogs, sausages, and bacon—unless they are cooked well and have steam coming out. These meats may contain listeria, a bacteria that can cause food poisoning. Pregnant women are more susceptible to listeria, and an infection puts them at risk of a miscarriage, stillbirth, or preterm birth. Raw or undercooked meat. Meat and poultry should be cooked until there is no pink on the interior, generally medium-well to well-done. Undercooked meat can play host to listeria, salmonella, coli, and the toxoplasma parasite. Raw or undercooked seafood including crabs, oysters, mussels, shrimp, or ceviche. Fresh, raw seafood may contain parasites such as tapeworms and may also harbor listeria. Smoked fish or spreads that contain fish—unless they are contained in a dish or casserole that has been heated to 165 F. These items also pose a listeria risk. Large predator fish, including swordfish, shark, tilefish, king mackerel, and bigeye tuna. These fish contain high amounts of mercury. This FDA page offers guidance on which fish are best to eat, which are safe to eat in limited amounts, and which to avoid completely. Raw or undercooked eggs. Cook eggs till yolks are set and avoid tasting raw cookie dough or batter made with eggs. Also forgo homemade mayo, egg-based dressings, and meringues that aren’t thoroughly cooked. Soft-boiled or raw eggs may carry salmonella. Raw sprouts such as mung bean, alfalfa and radish sprouts. Sprouts need warm, humid conditions to grow—conditions dangerous bacteria also like. Unpasteurized dairy. Raw milk and raw-milk cheeses can be contaminated with listeria. Stick to cheeses that are clearly made with pasteurized milk. However, unpasteurized cheese that’s been cooked until it’s hot and bubbly throughout is okay. Unpasteurized juice. Fresh or raw juices from juice bars and restaurants, and unpasteurized apple cider from farms are a no-go. However, it’s okay to squeeze juice at home and drink it immediately. Certain salads. Salad bars, pre-packaged salads, and store-made salads—such as chicken salad from the deli—are best avoided. These foods have been handled more, which opens the door to contamination, and they may not have been properly refrigerated. Similarly, bagged salads that show sights of deterioration, like crushed or slimy leaves, should be avoided. Unwashed fruit or vegetables. Pregnant or not, it’s always best to wash produce before eating it. Soft-serve ice cream. While the ice cream itself is pasteurized, the machines can harbor listeria. While it’s possible there may be health benefits to this fermented drink, no credible studies have been performed to back up any of the health claims. However, there are some documented risks, included exposure to harmful bacteria and exposure to lead from the manufacturing vessels. Women who choose to drink kombucha should avoid home-brewed versions and selected pasteurized products from reputable companies instead. There’s no safe level of alcohol consumption during pregnancy. If you have questions about specific foods, be sure to talk to your doctor or midwife. 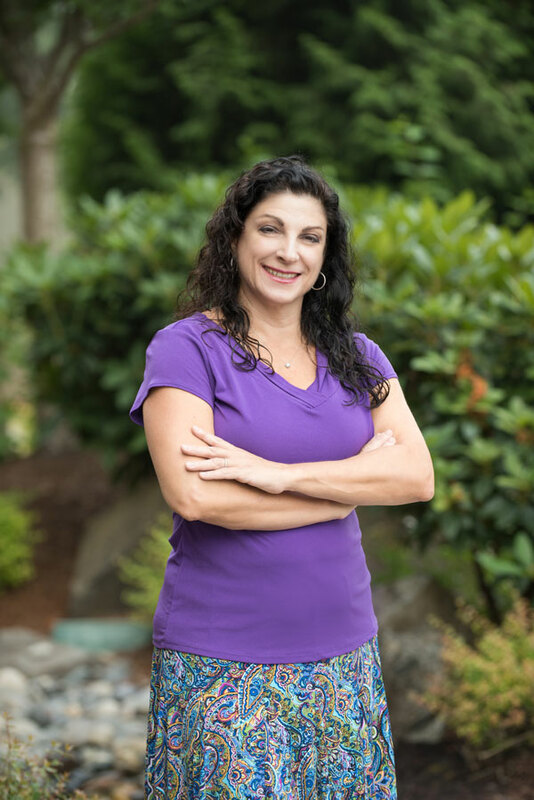 Debra Silberstein is a certified nurse midwife at Vancouver Clinic and holds a master of science in nursing with a specialization in OBGYN and midwifery care from the University of California.